New Season. New Designs. New Deals. Spring is a great time to freshen up your home’s lighting and fans with the latest designs from Dominion Electric Supply. 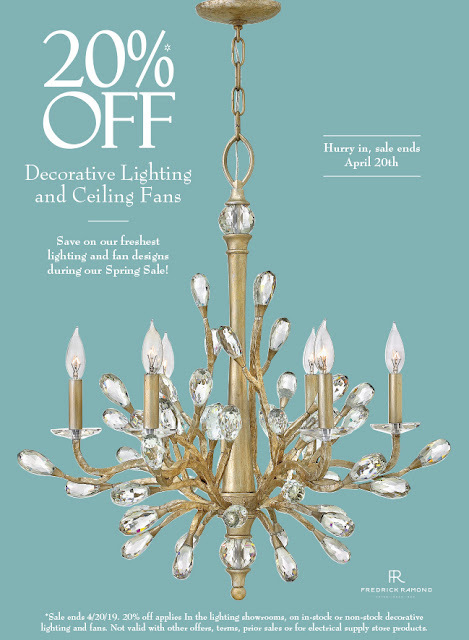 Shop our Spring Sale and take 20% off decorative lighting and ceiling fans!